Fall is here, and you know what that mean: WabiSabi is Moab's Halloween Headquarters! Costumes are out. so come on by today and get a head start on your brilliant disguises and get-ups. We're also stocked with all your autumnal needs, from mugs to cozy sweaters to bestselling books! And don't forget: we are back on our fall/winter schedule: hours are 10 AM to 6 PM every single day of the week! Read on for information about our programs, volunteer opportunities and MORE! 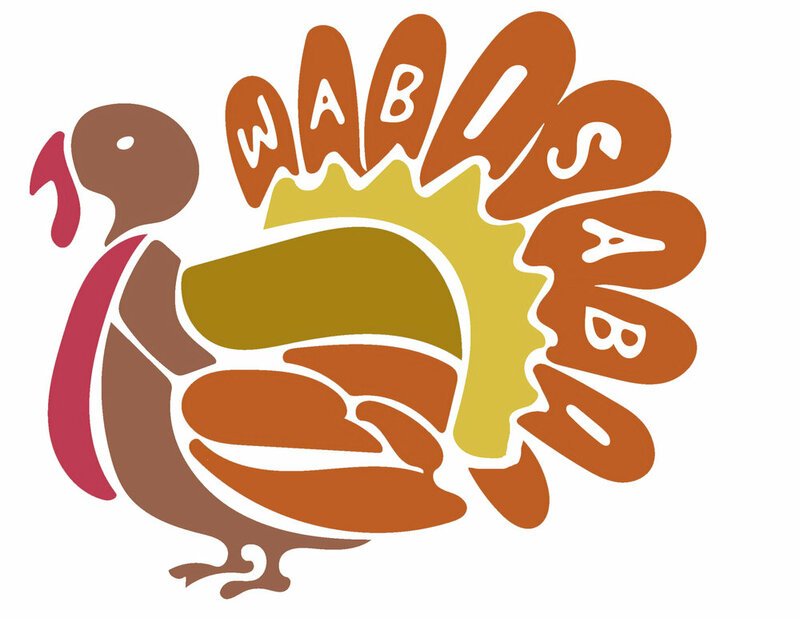 Volunteer at WabiSabi's Community Meal! 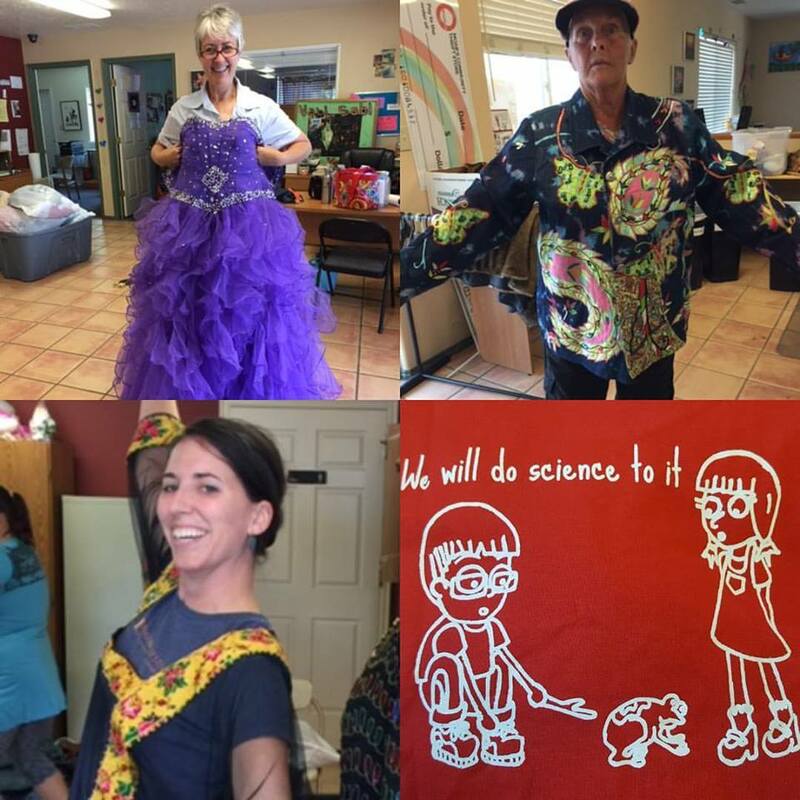 Upcycled Art with WabiHobby Club! We're having a blast with our BEACON After School club this trimester! So far we've made upcycled aprons, journals, bags and more: can't wait to see what else this club creates! We are so thankful for our weekly sorters, and those that went the extra mile last week to help us on our volunteer sort days!! You are rock stars! You never know what you'll find, but it's always fabulous. Please don't forget to submit your event details here!